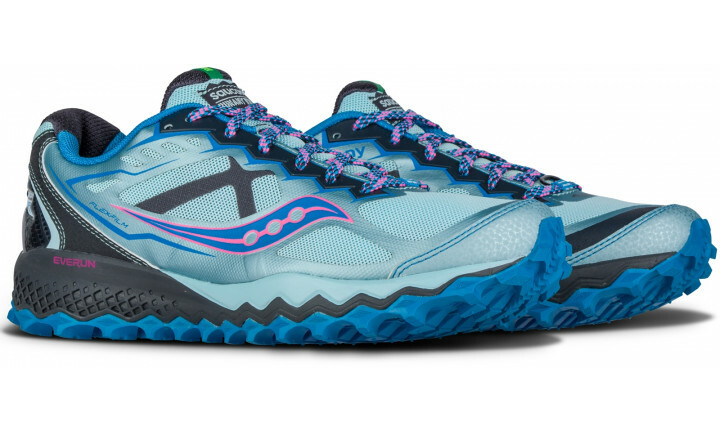 With a protected upper, heel and forefoot rock plates, and a new PWRTRAC outsole, the Peregrine 6 gives runners the means to conquer any terrain. 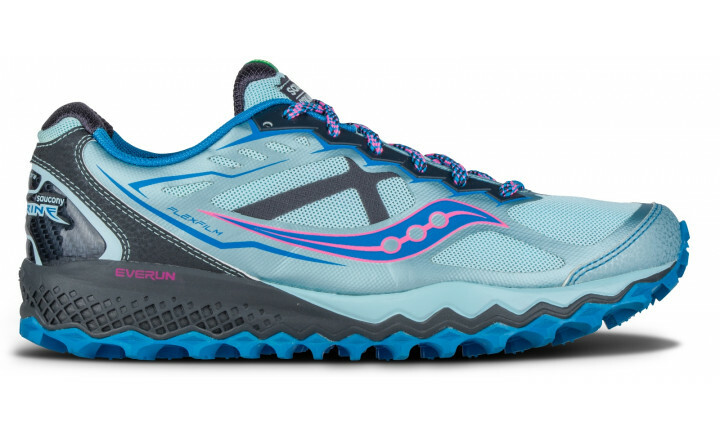 EVERUN in the heel delivers shock-dampening cushioning, while the highly flexible midsole allows you to adapt and react to uneven surfaces. Answer the call of the wild with confidence when you lace up. 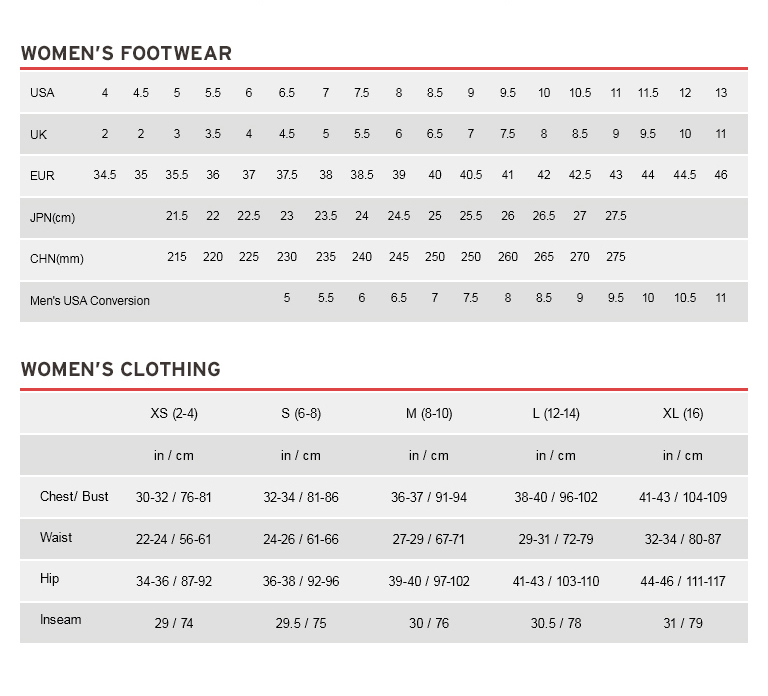 Great updates to a great shoe! I have run in the peregrine since the 2nd version. I train on mixed trail and road, I am prone to plantar issues and my feet are so wide. These shoes have never failed me. 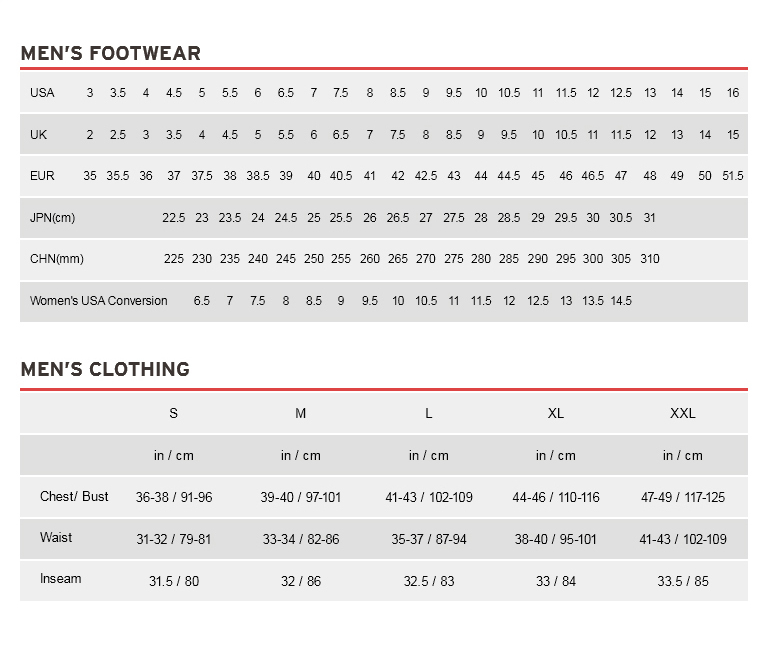 I do size up to give my feet the extra width they need. 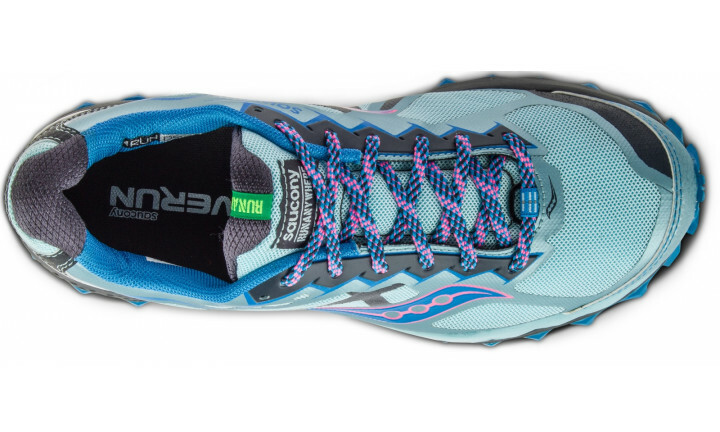 The peregrine 6 is plush and comfortable. I have run long distances with no issues or pain. Thanks Saucony! Wonderful trail runner! 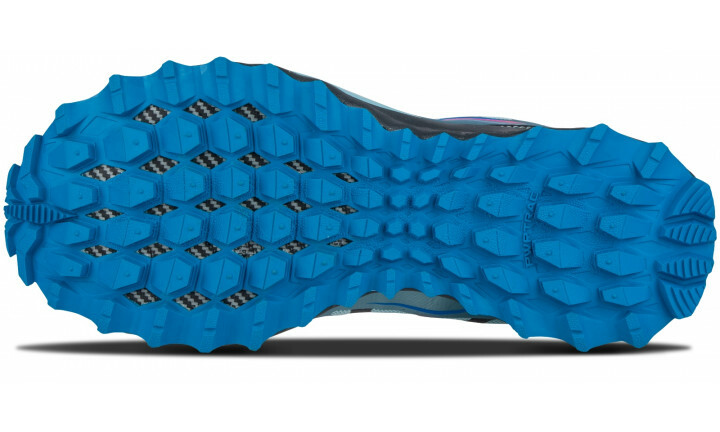 It rocks with my foot on all surfaces, so I never run away with any adverse aches or pains, no blisters have come of my lengthier runs. I live in the mountains, which has many variations of terrain, these shoes handle whatever is thrown their way, (of course avoid deep puddles of water). There was never a break in period, the Peregrine 6 moulded to my foot right out of the box. 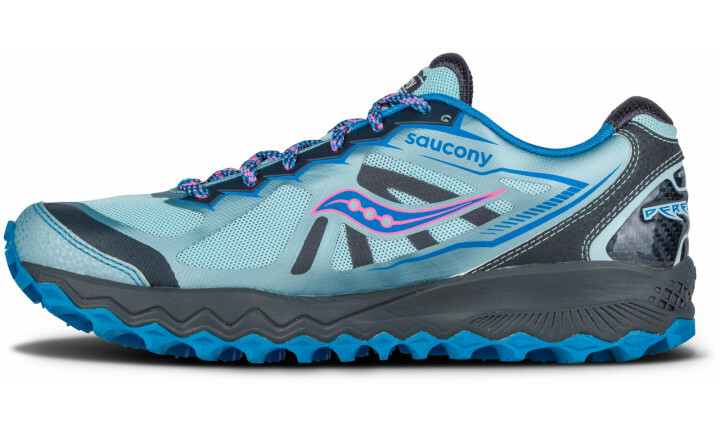 Aesthetically, it's very pleasing to the eye, one of the nicer trail runners I see out and about. 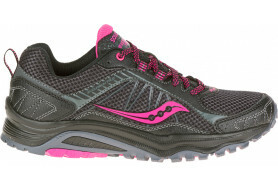 I love that Saucony takes into account that not all women want bright pinks and purples! They also wipe clean very easily.